Create an awareness wall, emphasize one U.S. 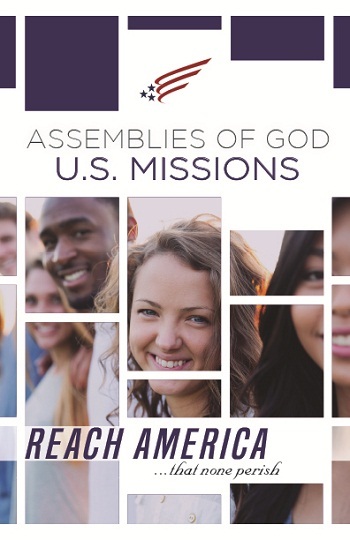 Missions department each month, or distribute to Sunday School classes or small groups for focused prayer. This versatile poster pack includes a general U.S. 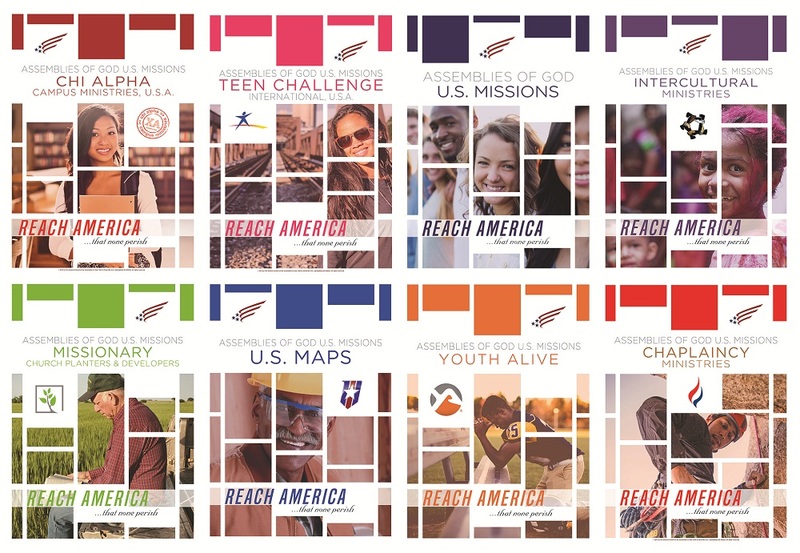 Missions theme poster, plus one poster each for Chaplaincy Ministries; Chi Alpha Campus Ministries, U.S.A.; Intercultural Ministries; Missionary Church Planters & Developers; Teen Challenge International, U.S.A.; U.S. MAPS; and Youth Alive.